Florida offer many opportunities to capture beautiful sunrises. 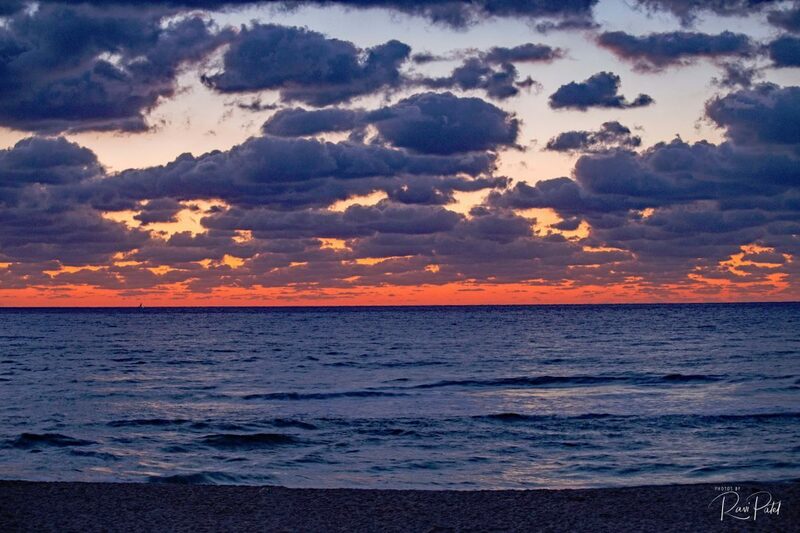 Here is dawn before a sunrise in Delray Beach …. This entry was posted in Landscapes, Photography, Sunrise, Travel and tagged dawn, Delray Beach, Florida, sunrise. Bookmark the permalink.